This film takes a cliche on the inflated electricity bills and its subsequent issues in rural areas. 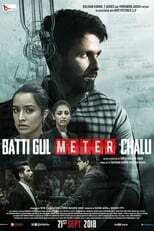 The performances of Shahid, Shraddha, Divyendu and Yami are impeccable and shoulder the predictable and loose plot of this film. 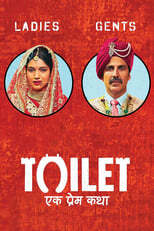 There is a good humour in the film, a trademark of Shree Narayan Singh, which was quite evident in his last directorial venture, Toilet-Ek prem katha. 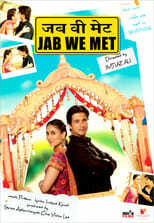 Overall, the film is a one time watch, mainly for its over the top performances and the social message it conveys.